Available on Amazon as paperback, hardcover, and on Kindle. Now available in Portuguese and French! 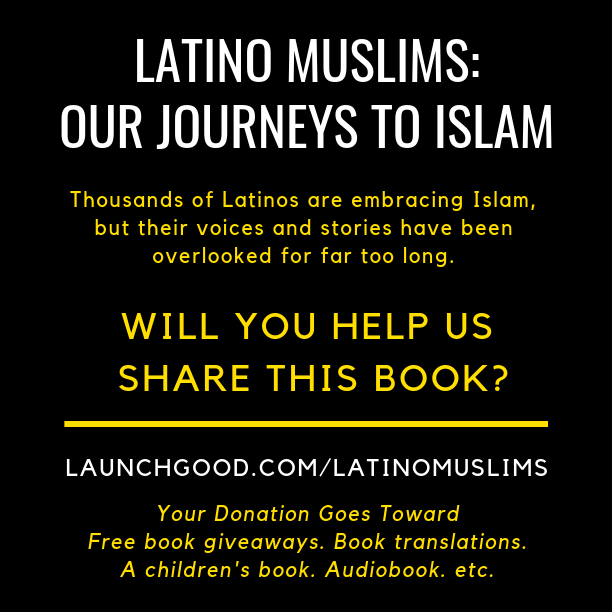 Latino Muslims: Our Journeys to Islam is a collection of stories about people’s personal journeys to the truth. It is about their struggles, discoveries and revelations during this journey, and about finally finding their peace within Islam. Subscribe to the Latino Muslims book newsletter. New! 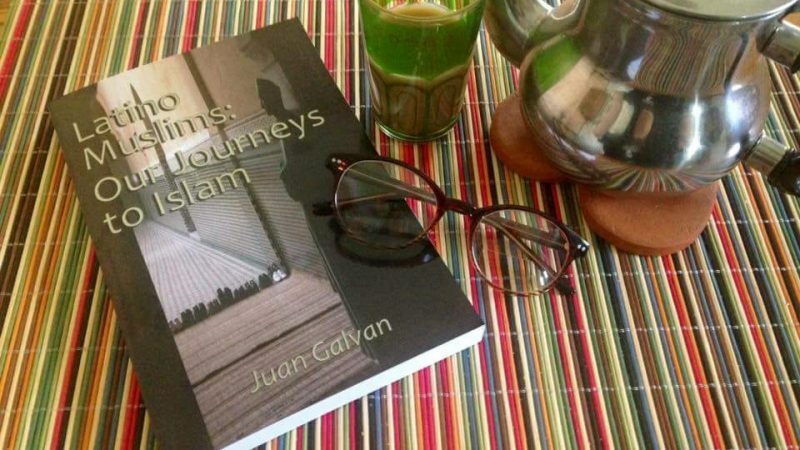 On the other hand, Muslims who know all these things may be surprised by Juan Galvan’s book too, because the voices here don’t pull punches or smooth over the problematic aspects of taking up a new religion by choice. Our Journeys is a collection of actual, living human voices reveling in the beauty of discovery but also grappling with the stresses and strains of a decision that may easily confuse neighbors and even, perhaps especially, close relations. Get ready for the sort of wild ride that only truth-tellers take you on. Sometimes religion can get in the way of truth-telling. Not in this case.” – Praise by Michael Wolfe, Author of The Hadj: An American’s Pilgrimage to Mecca.